It is already difficult to get real Pailin gems when buying in Pailin so one can guess that most of the so-called Pailin Ruby and Sapphire sold worldwide are from other origins, if not Beryllium / Cobalt diffusion treated. 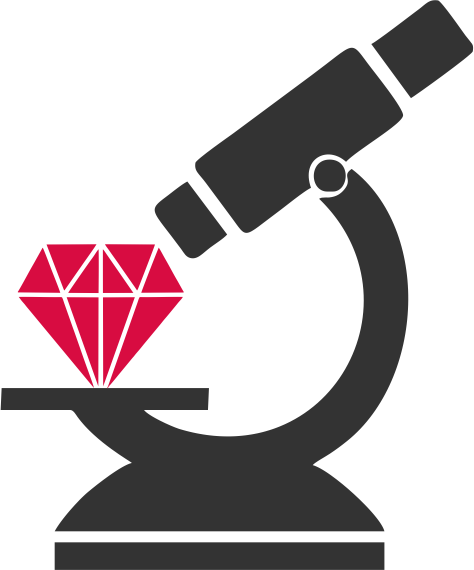 Buying directly from local mines and farmers we have the advantage of being able to guarantee the origin of our Pailin gems and can supply gemologists and aficionados with real, authentic and original Pailin Ruby and Sapphire. Here we present some examples of rough, untreated, not even washed (nor acid cleaned) rough from Pailin so you can acquire them for gemological study or collection. These stones don't come cheap, even in Pailin and even in Pailin you may find quality African gems at a quarter of the price of the real Pailin Rubies and Sapphires. If you are interested in some of these pieces please send us a mail so we can check our current stock. Some of these gems are of best quality and shape to be faceted and can be pretty expensive, some are more included and are perfect for the study of inclusions or foreign crystals. If you purchase some of these stones you can as us to clean them for you or to facet their wider side for microscope study. It is very difficult to purchase rough online, without seeing it in your had, and because we are looking forward to developing a regular client base we will give you the proper evaluation of the stones you like as well as the fair market value of such real Pailin gemstones. Please also note that by the time you contact us some of these stones may have been sold and new ones made available, so just tell us the color and size you are looking for and we will see if we have it. The main stone is declared 1.5ct, Pailin origin, heated without chemicals. Cost of the Ring: 1,800$, not negotiable.